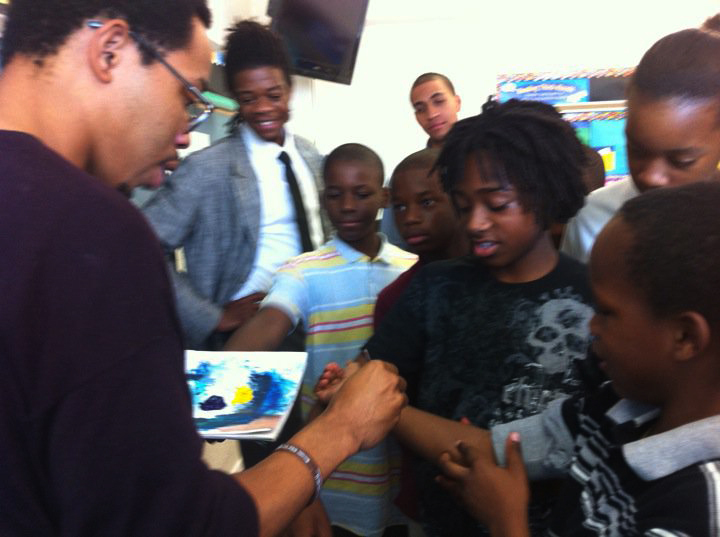 In 2010 I began teaching art to kids. After being laid off from my corporate job the only thing I felt like teaching was total freedom in self-expression, and I felt Hip Hop was (and still is) the perfect art form to facilitate those lessons. So what took place over the following 18 months was the transformation of an arts lesson plan into a creative, activity book. I taught children on both costs of the United States and used the experiences to fine tune the smallest details of the book. To much success, the Hip Hop Coloring Book was released in December 2011 at the Charles Bank Gallery in NYC's historic Bowery neighborhood. It was featured in numerous publications and was ordered around the world including countries in Europe & Japan. For teachers interested in teaching Hip Hop art in their classrooms there is a 10 unit lesson plan specific to the activities in the coloring book. 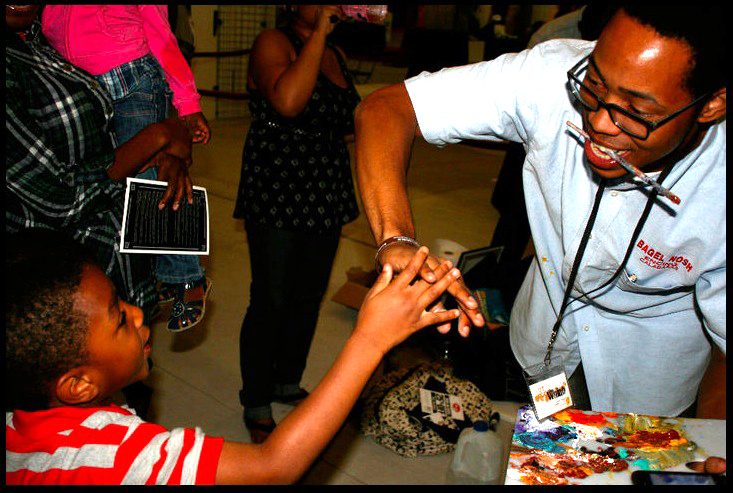 The lessons can be specified to grades k-12 and cover a range of activities from Hip Hop Elements to fashion and design. Please, contact me if you are interested in bringing the Hip Hop Coloring Book to your school or classroom. 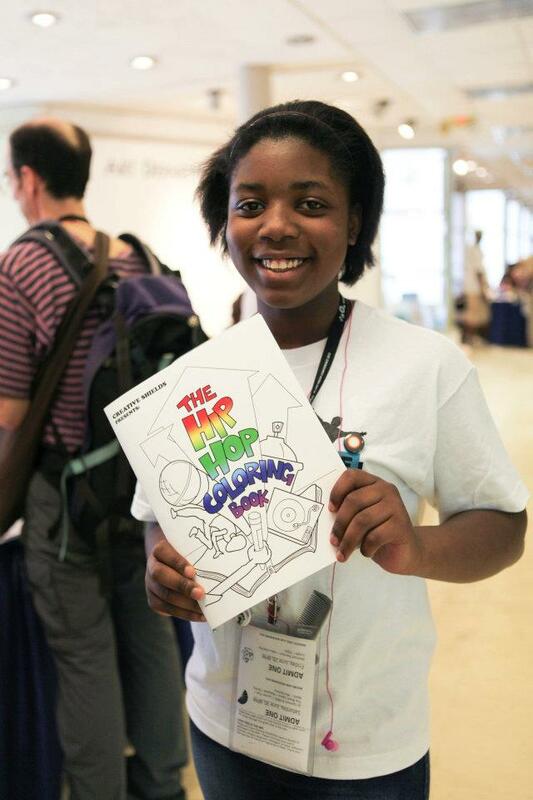 The Bed-Stuy-based artist recently released “The Hip Hop Coloring Book Vol. 1,” a 28-page children’s book that aims to teach kids about two of his favorite topics, creativity and the history of hip hop.